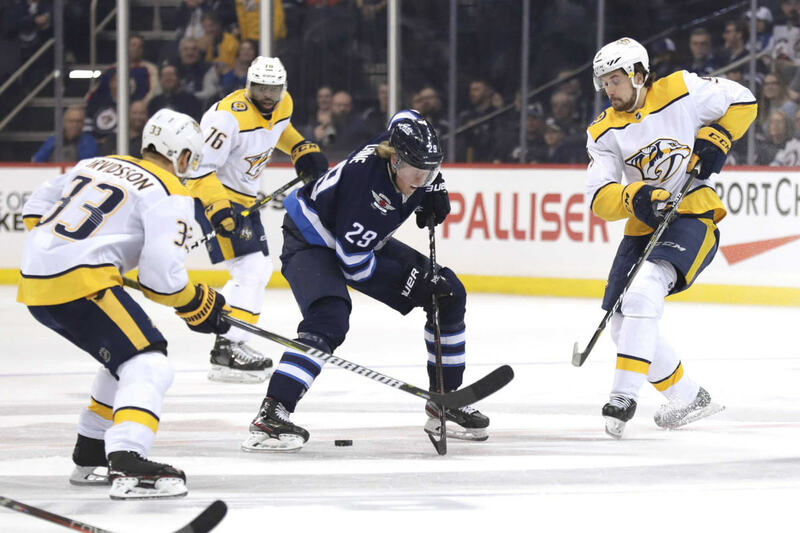 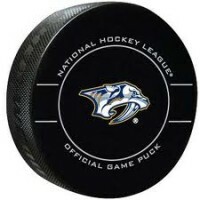 Winnipeg, Manitoba, Canada – The Nashville Predators were no match tonight for the central division leading Winnipeg Jets, getting shutout 5-0. 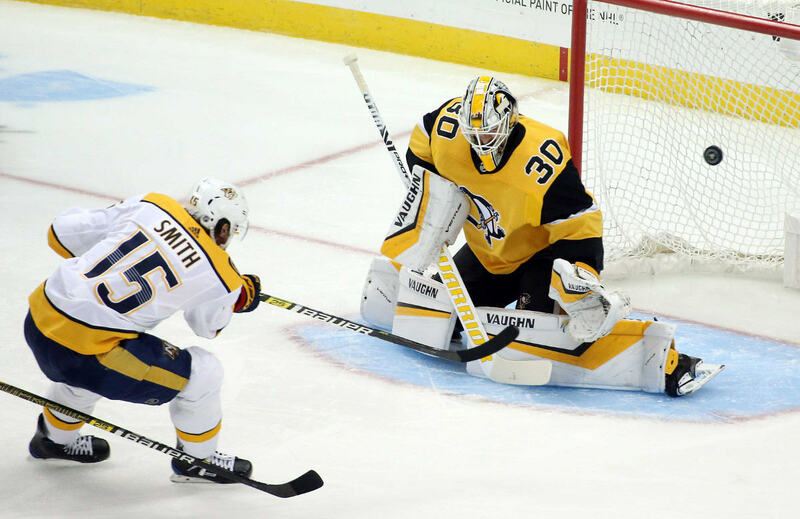 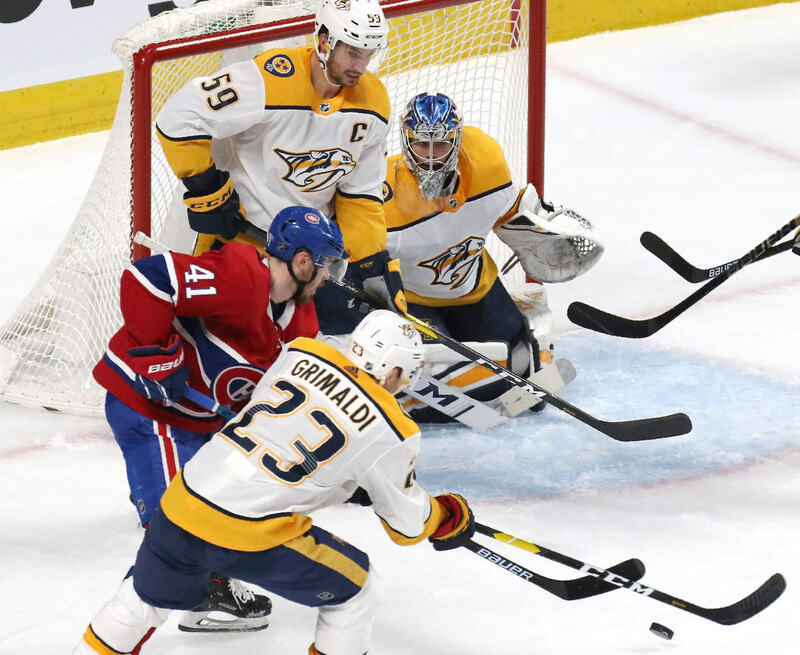 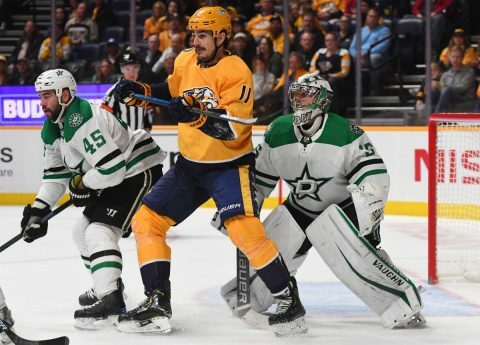 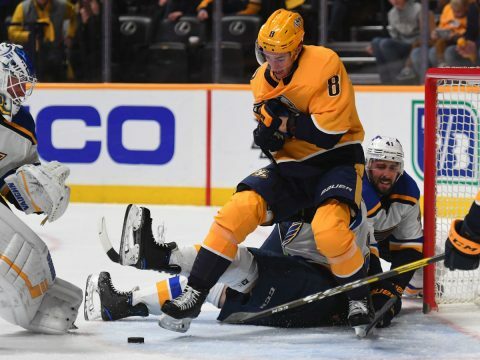 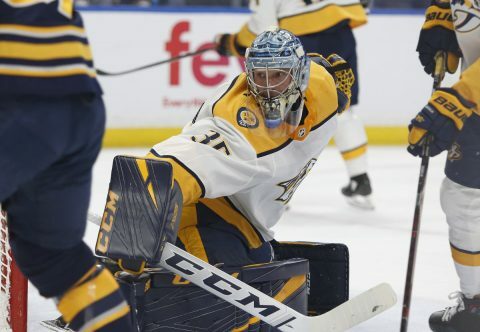 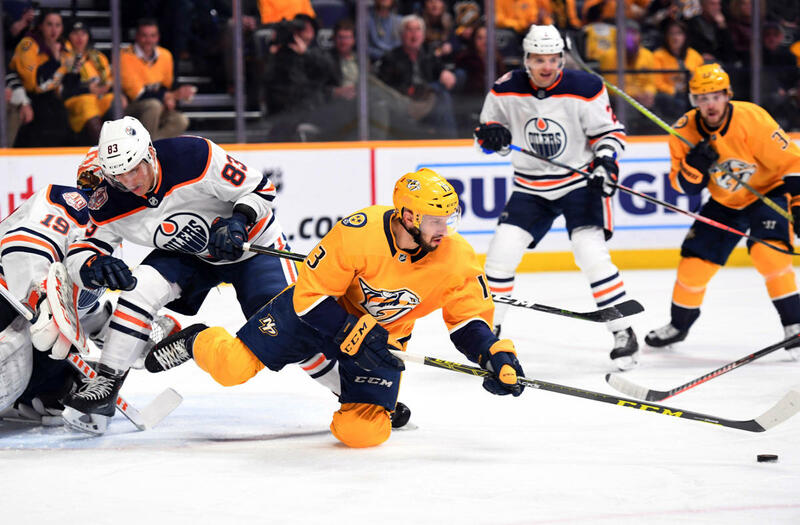 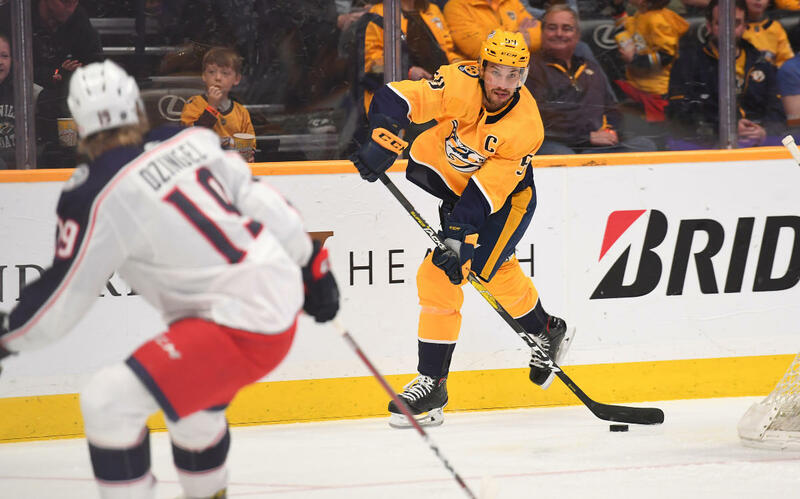 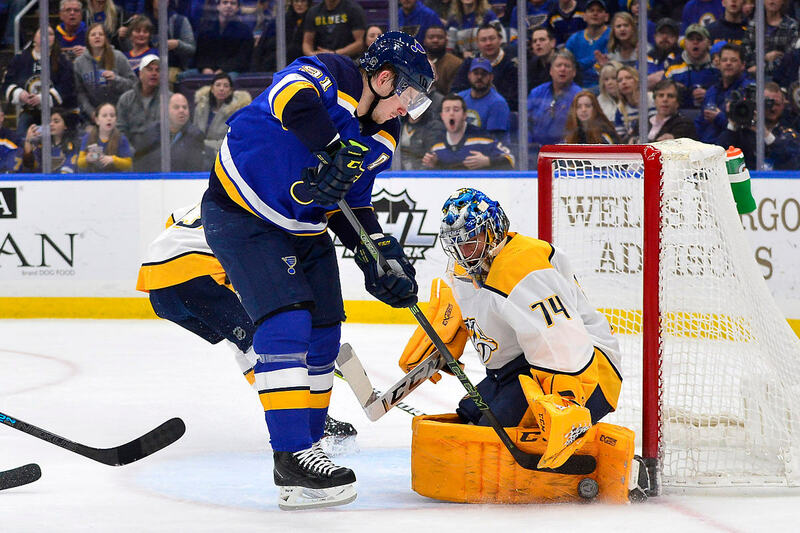 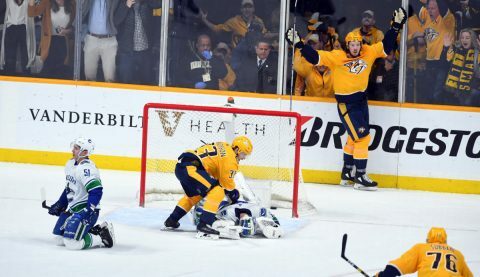 Nashville, TN – In what’s becoming quite the rivalry, the Nashville Predators held home ice tonight defeating the Dallas Stars in overtime, 3-2. 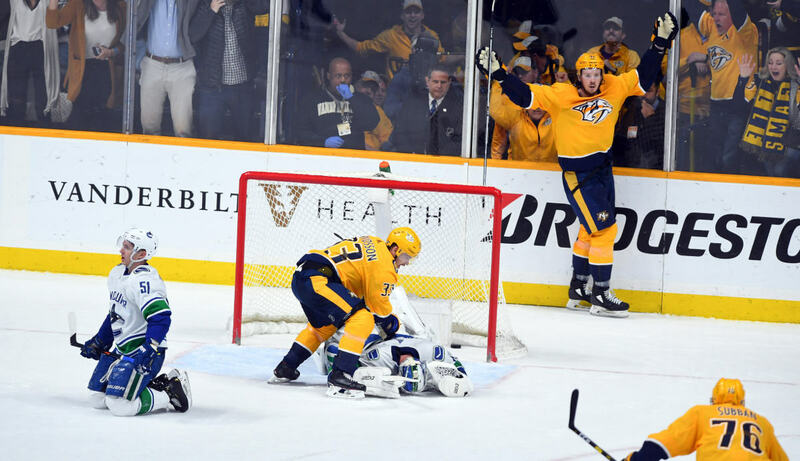 Ryan Johansen took a sweet feed from Viktor Arvidsson to net the game winner.